i'm not going to lie....sometimes i cheat on y'all....when i should be blogging, i am actually pinning....it's rather addictive...i'm sure you will agree. phew, i feel better now that i have gotten that off my chest. 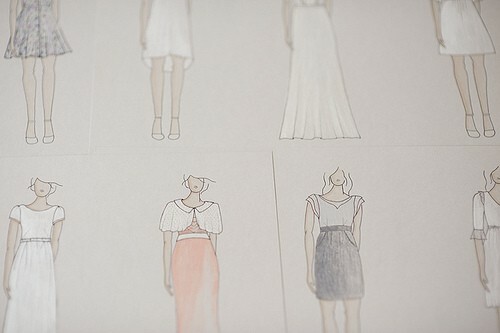 *update- i think my user name is sdarbydesign (don't judge me for not knowing)...and if you go to my boards- yes, i am totally unorganized....i think i have interior design pics under "books i like to read" but if you read this blog, you know i'm not the most organized of the bunch!! Ohhh what is your pinterest name? I don't think I follow you. I pin when I should be doing a lot of other things...so you are not alone, and you are not being judged...happy pinning! i loveeee that bathroom!!! lighting is FAB! Oh Shannon I know that I must use Pinterest!! Everyone knows how great it is, just look at all of these fab images! Pinning is so addictive and now that I have the lovely little app on my phone makes it much worse but I love it! My husband has no idea what I am doing and no need in really explaining...it really doesn't make sense. Isn't Pintrest great! I just recently got into it and I am slightly addicted also! 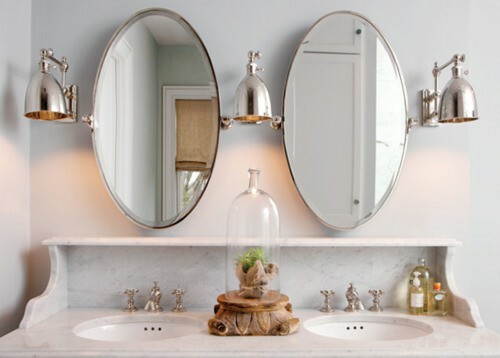 Love,love,love the bathroom vanity and mirror, The sconces are the best! Love pining! 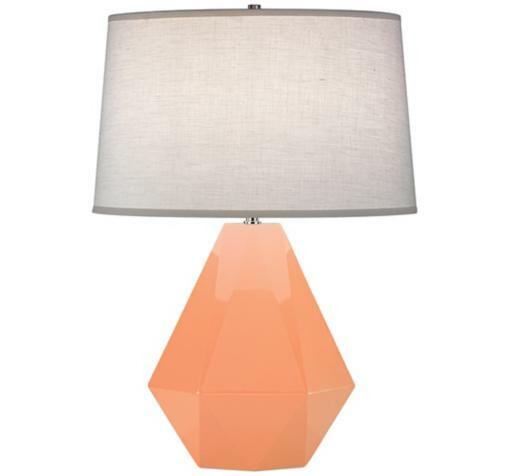 Who makes that candy colored gem shaped table lamp?? I cant find it on your pinterest.